Welcome to the March 2018 issue of our occasional newsletters. In our last newsletter, we mentioned being impressed by our first ever visit to Lancaster. In the 1st century AD, the Romans established a fort here, at a point where the river crossing could be defended, and seagoing ships and boats would sail up the river estuary with supplies. 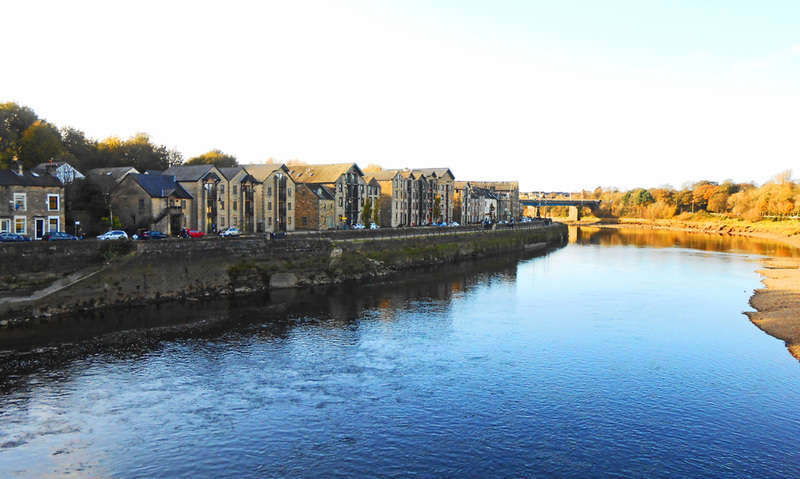 A thousand years later, the Domesday Book’s name for the place was ‘Loncastre’, meaning ‘Roman fort on the River Lune’. A bridge may have been built during the Roman occupation, and one has certainly existed since medieval times. St George’s Quay was developed on the south bank of the River Lune in the mid-18th century, and with access to the open sea, large sailing ships could moor close to the warehouses and load and unload goods. 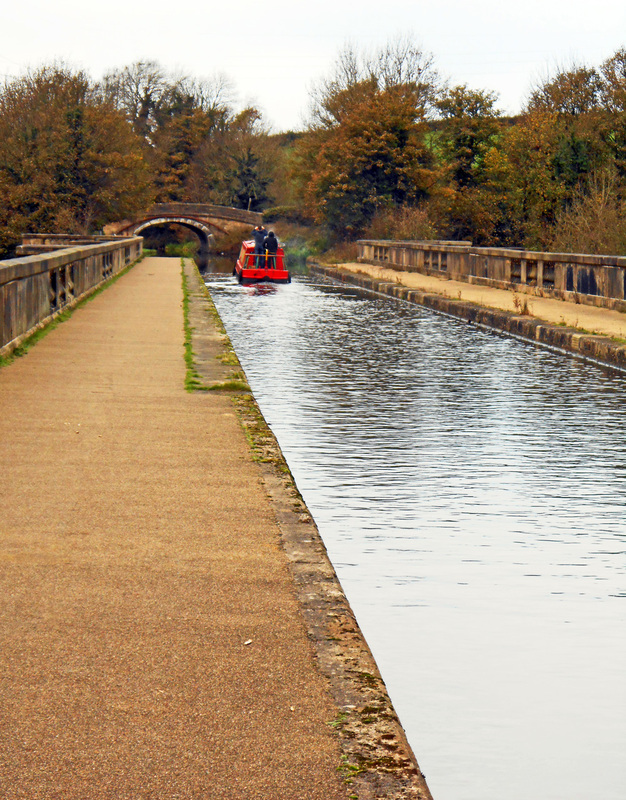 The flourishing port was further boosted by the construction of the Lancaster Canal, the southern stretch of which opened in 1797 and the northern part, between Lancaster and Kendal, in 1819. With good road links because of the bridge over the river and with the canal providing transport for heavy and delicate goods, the town prospered. Packet boats carrying passengers also ran between Preston and Lancaster and later as far as Kendal, with faster ones introduced to compete with the railways. The flow of goods through the port encouraged the establishment of various industries, such as the manufacture of high-quality furniture by the Gillow family (now very collectable), oilcloth, linoleum, stained glass, chemicals and even railway carriages. Lancaster’s prosperity also derived from the slave trade, as it became the fourth largest slave port in England. 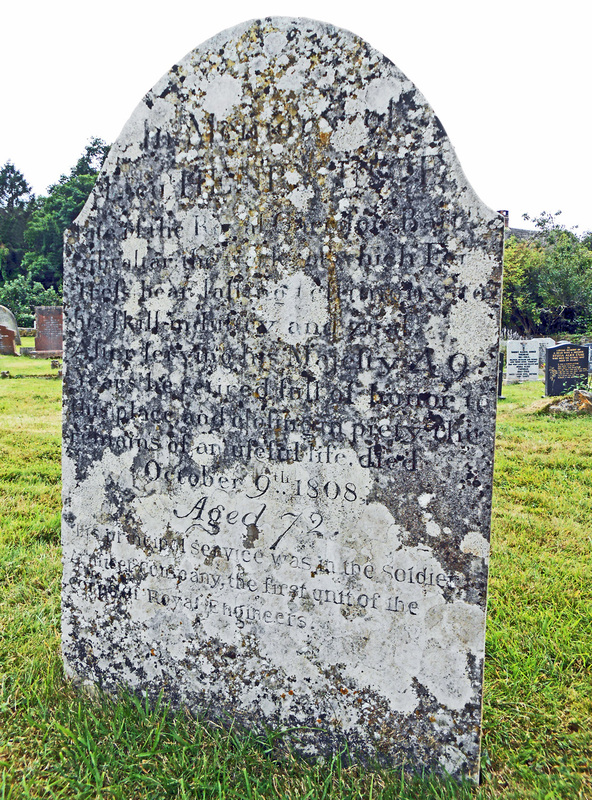 Many local families were involved, some even building the slave ships. These ships would leave Lancaster laden with cargoes that could be bartered for slaves, who were then transported from Africa to the Caribbean and America. The vessels returned to Lancaster with cargoes such as rum, sugar, tobacco and mahogany for the furniture industry. The slave ships tended to be smaller than those from Liverpool, Bristol and London because of the limitations of the Lune tidal estuary. At each low tide, the river was too shallow to navigate, and eventually an enclosed, deep-water dock was built down the coast at Glasson. After being linked to Lancaster by a canal in 1826, St George’s Quay lost most of its trade. The Custom House on St George’s Quay was built in 1764 to a design by Richard Gillow of the furniture-making family. It went out of use in 1882 and was restored by Lancaster City Council a century later. This county town of Lancashire was only made a city in 1937, but in the 1960s Lancaster was bypassed by the M6 motorway, so that much of its heritage has escaped destruction. The Maritime Museum is one of the hidden highlights, occupying the Custom House and part of an adjacent warehouse. This is an excellent museum, with displays explaining the development of the port, the local fishing industry and the Lancaster Canal, including a reconstruction of a fast packet boat. 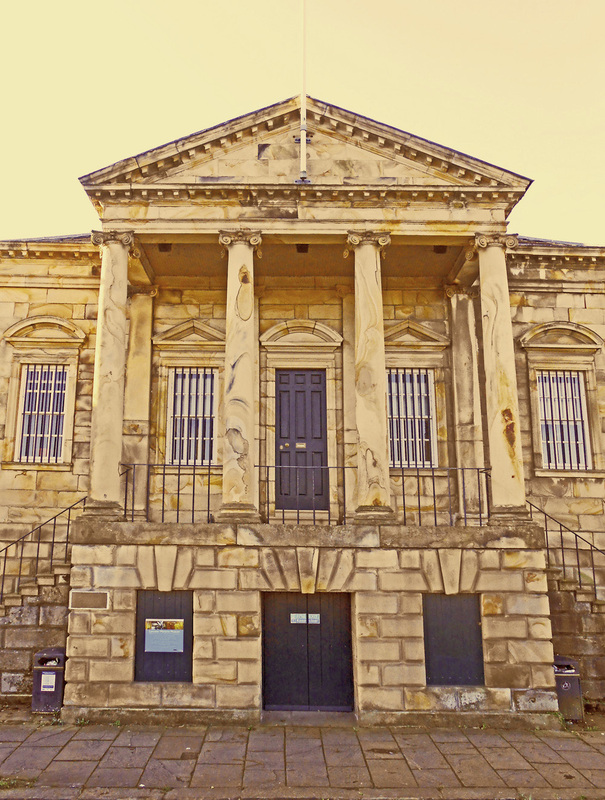 There is also information on the transatlantic slave trade, and the museum produces a very useful leaflet showing the many buildings in Lancaster that are connected to the slave trade. Further information is on the museum’s website. 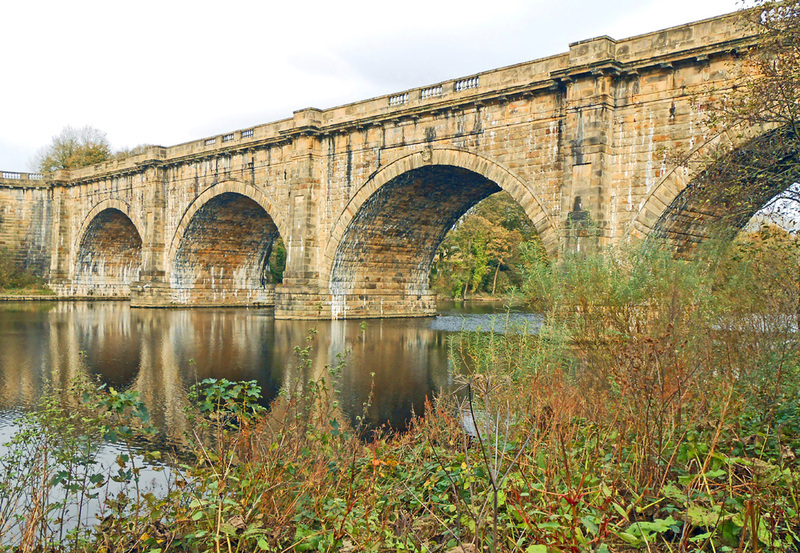 Still keeping with Lancaster, the main road bridge over the River Lune is on the north side, and a short walk further north alongside the river brings you to Rennie’s Bridge, better known as the Lune Aqueduct, which carries the canal over the river. The Lune Aqueduct is a fine example of Georgian architecture, largely in its original form and built of sandstone blocks with piers resting on timber piles driven into the river bed. It is protected as a Grade 1 Listed Building and is often claimed to be the best example of the work of the engineer John Rennie (1761–1821), sometimes called John Rennie the Elder to distinguish him from his son John Rennie. 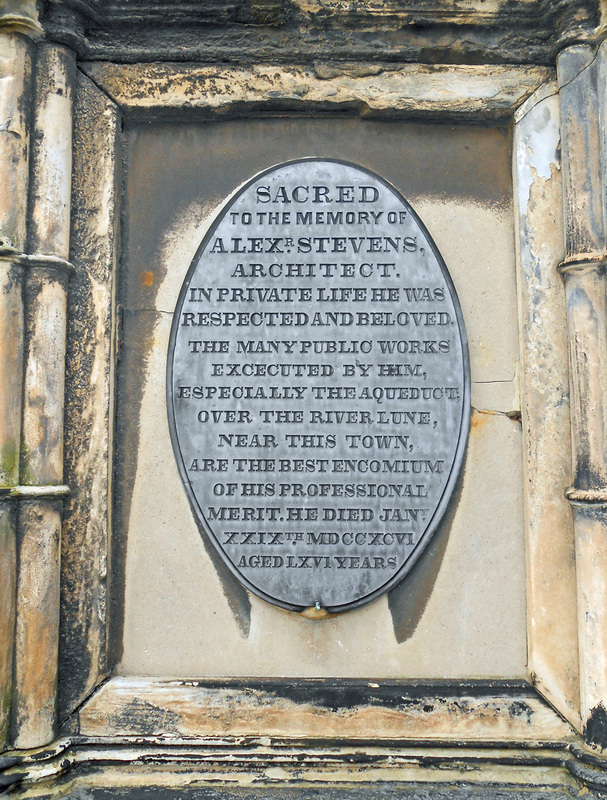 He was responsible for building a number of canals, including the Lancaster Canal. The American edition of our book Gibraltar: The Greatest Siege in British History has just been published in hardback in the United States and Canada by Viking (ISBN 9780735221628), 449 pages long, plus prelims and prologue, maps and other illustrations. It is also available as an e-book and an audio download. It is almost the same as the UK edition, though with a few corrections and amendments and a very striking jacket. The business struggled, and so in late 1876 Dryden went to London to seek advice on how the business operated in England. 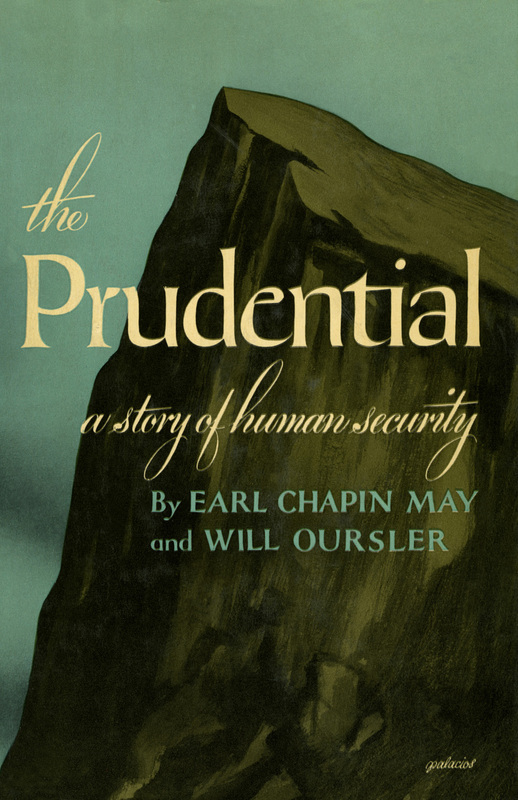 As a result, the Prudential Friendly Society was refounded on 15th March 1877 as The Prudential Insurance Company of America, which rapidly prospered and expanded in scope. In the 1890s Dryden was looking for a new slogan and symbol, and Mortimer Remington from the J. Walter Thompson Advertising Agency in New York came up with the idea. He devised a symbol based on Gibraltar, because a century after the Great Siege, it was still the most famous fortress in the world. Remington also added the slogan ‘The Prudential has the Strength of Gibraltar’. At this point Ince supposedly suggested a tunnel, but no evidence exists that the reward was ever offered or paid, because Eliott had already issued official orders for such a tunnel, after discussions with Green. Because of this accidental formation of a gunport, it was realised that the tunnel could be used as a gun battery now, with cannons set up in additional openings through the cliff face. 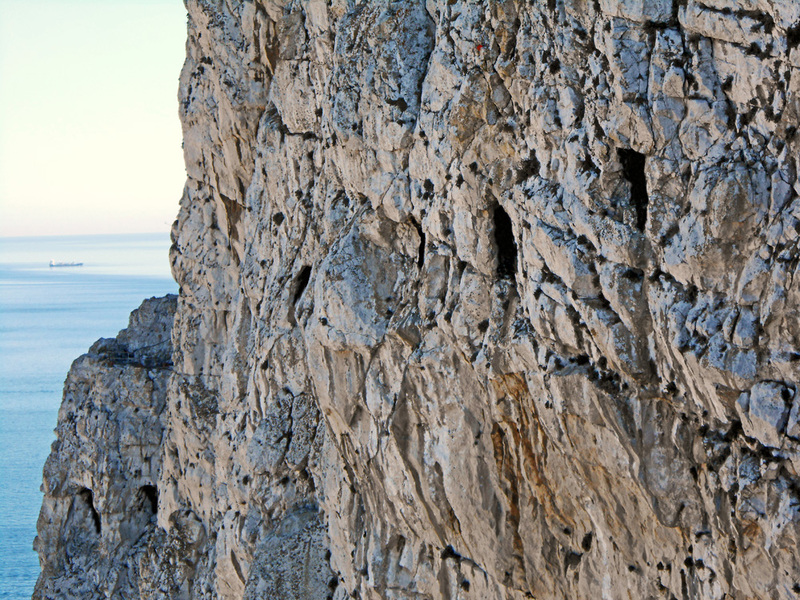 The Notch was never reached before the Great Siege ended in February 1783. Even so, the tunnelling continued, making a formidable battery within the cliff face itself. 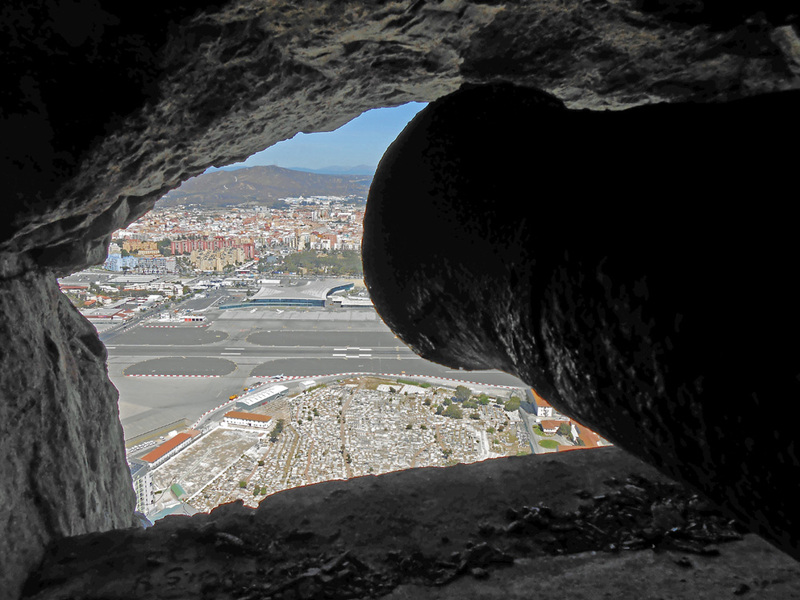 This work by Henry Ince was the very first tunnel cut in the Rock of Gibraltar, but nowadays there are over 30 miles of tunnels and underground chambers, providing a popular tourist attraction. Tuesday 15th May 2018. Fowey Festival of Arts and Literature. This is a wonderful festival in the beautiful riverside town of Fowey in Cornwall, running from 11th to 19th May. Our event will be in the Town Hall at Fowey, 10.30am to 11.30am, tickets £8. See the Fowey website here. October 2018. We are also delighted to be returning to the Henley Literary Festival, which takes place 28th September to 7th October. Henley-on-Thames is famous both for its rowing regatta on the River Thames and the literary festival. In Folklife Quarterly 56 for January 2018 we had an article published on ‘The Boar’s Head Carol – and Blood Month’. The Boar’s Head was one of the earliest carols to be printed and describes the medieval boar’s head ceremony at lavish feasts. Farm animals were once slaughtered in November, called Blood Month, meaning that meat became plentiful for Christmas-time. These included the family pig – whereas the boar was an upper-class symbol. 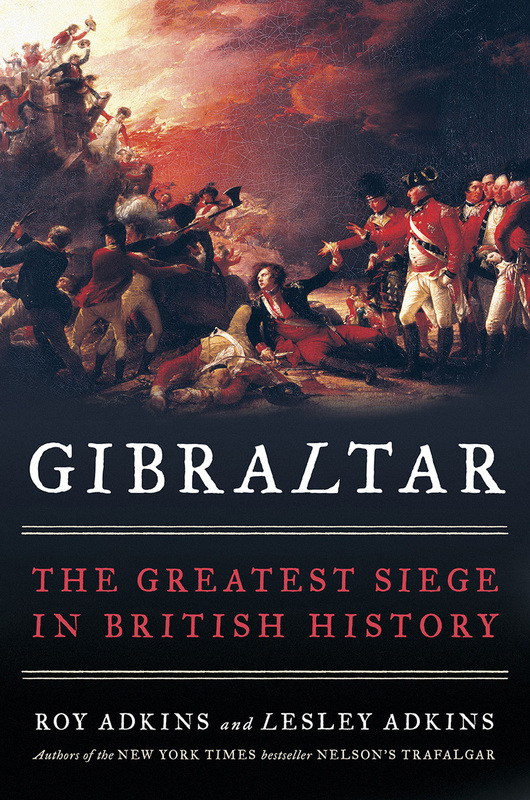 Our latest article, ‘Gibraltar 1782’, is published in Military History Monthly 91 for April 2018, which is on sale now. You can find details of this magazine and how to subscribe here. The seven-page article is on the floating battery attack during the Great Siege and has been splendidly designed and published. We were interviewed by Patrick Geoghegan (professor of modern history at Trinity College, Dublin), on the ‘Talking History’ programme for Newstalk Radio in January 2018. This superb book programme is devoted to history books, the best we’ve ever come across. This particular one was ‘Best of January Books’, which you can hear as a podcast here. It comes up with a picture of The Canterbury Tales. Click on ‘Listen Now’. Ours is the first book featured, and the interview lasts about 10 minutes. Tony Gerard is not only a surgeon’s mate within the wonderful HMS Acasta re-enactment group, but (as we have just discovered) he has many other skills, as you can see on a YouTube video where he plays the role of a French trapper. He has posted a review on the Acasta website, including the comment: “It’s a riveting story … Just like a novel I often found myself reading longer than intended”. He ends by saying: “And for all you Americans out there – the siege of Gibraltar has a direct bearing on our independence totally unknown to me! Read the book to find out…” Well, we hope that his teaser has you all rushing to your local bookstore.